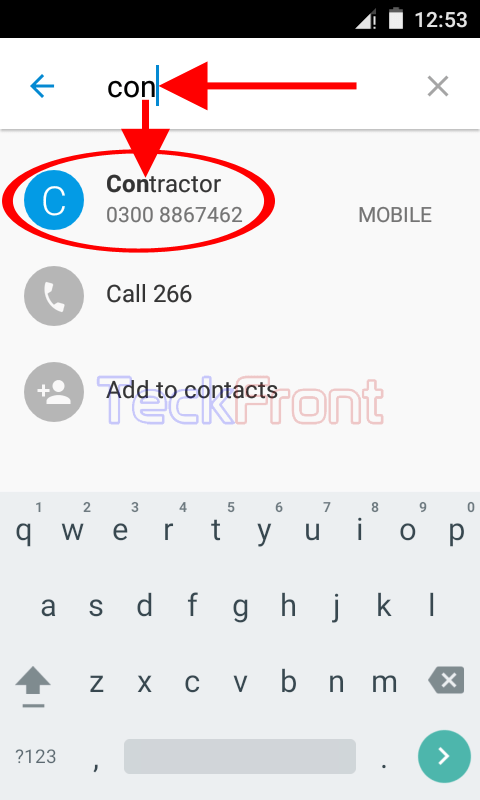 How to Search Name of Contact or Number in Android 5.1 Lollipop Device? Searching a desired contact name or the calling number may become more and more troublesome with the increase of contacts in phone book. In phone book with few hundred phone numbers, it may be a time consuming task to search out a specific contact, requiring wastage of lot of time. Keeping in view the issue, Android has added a specific feature in Android 5.1 Lollipop, like its previous versions, which can be applied to search out the desired contact number. Now, you may also apply the feature to search out the contact but if you need, you may see the instructions. 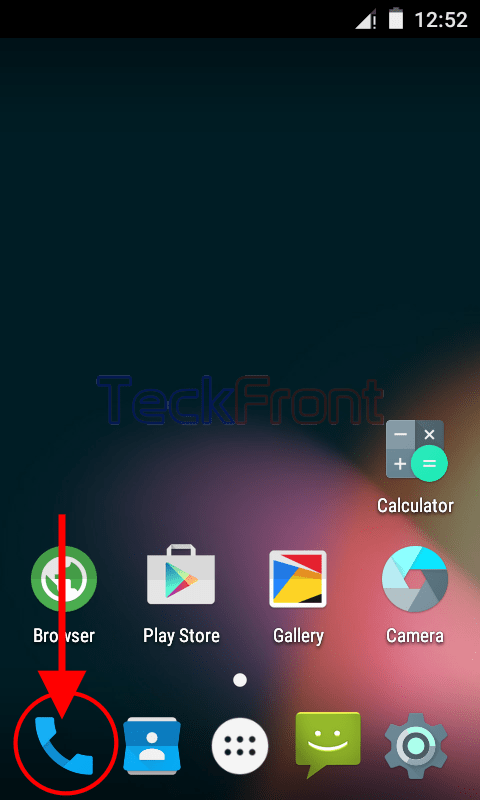 1: Tap the icon of ‘Phone Dialer’ on the Home screen of your Android 5.1 Lollipop device to open up the ‘Phone Dialer’ screen. 2: At the ‘Phone Dialer’ screen, tap either at the place where a message, ‘Enter a name or phone number’ is written or tap the search button, place at the top left corner of the screen – both given at the top of the ‘Phone Dialer’ screen. It will open up a vacant place with a keyboard at the bottom of the screen. 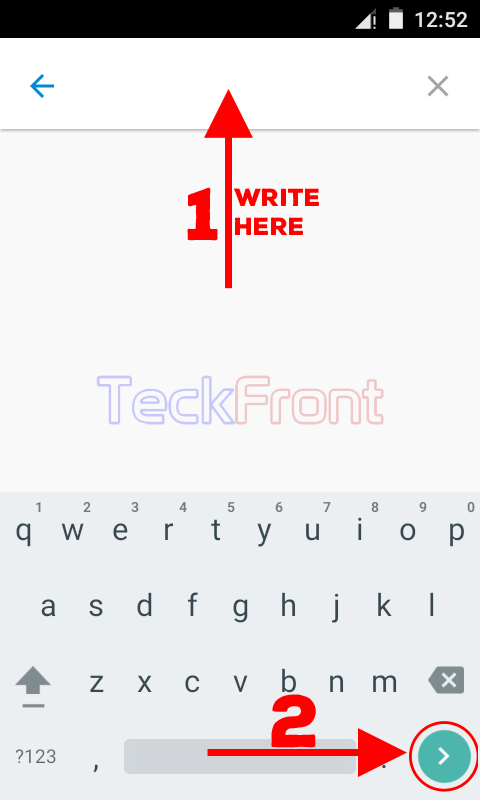 3: At the vacant place, you may write up either the name or phone number, with the help of keyboard, and tap ‘Go’ button, placed at the bottom right corner of the keyboard. 4: Most probably, typing few initial alphabets of the contact name will help you to search out the desired name of number. In the example, I was willing to search out the contact number of Contractor. I just typed the ‘con’ and the name and contact number of the search immediately appeared – near the top of the screen. Similarly, you may search out the desired name or number, in a few second time. 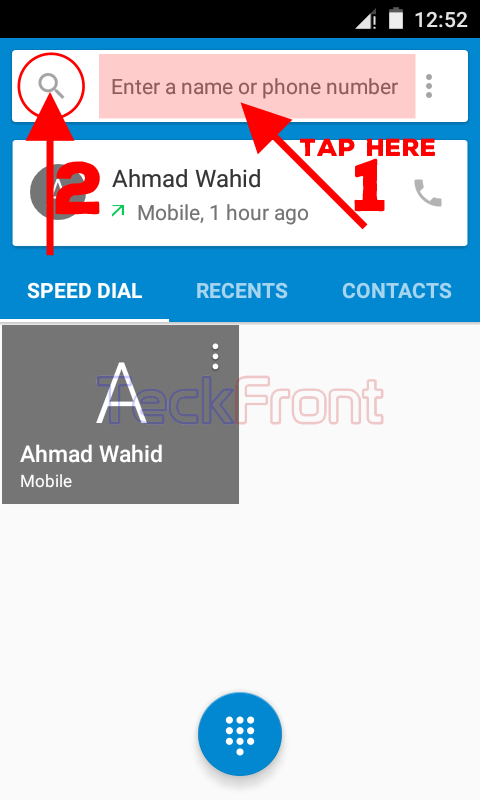 Newer How to Create New Calling Contacts in Android 5.1 Lollipop Devices? Older How to Choose/Set Desired Focus Mode in Camera in Android 4.4.4 KitKat?